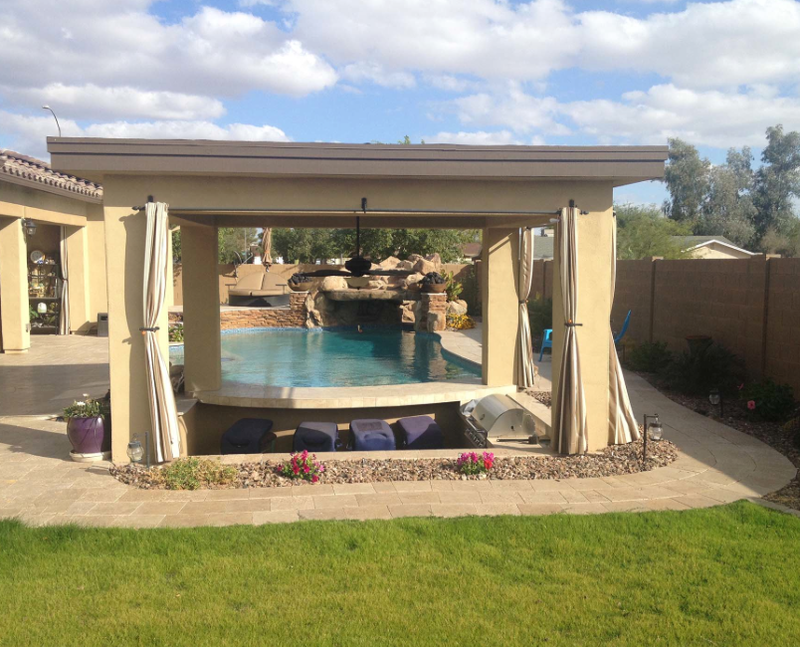 There isn’t much that isn’t customizable these days including your own luxury swimming pool. 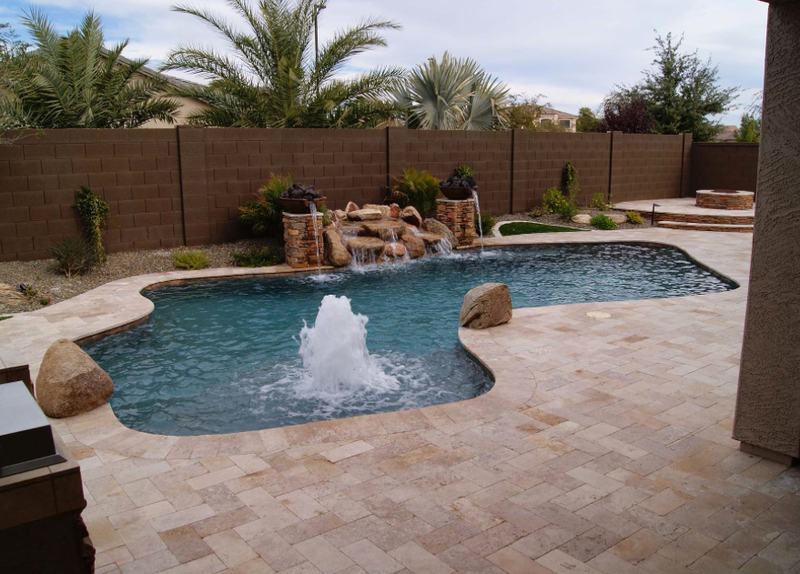 Thanks to modern pool technology, luxury pool owners can choose from a huge variety of features to create their own personalized oasis right in their backyards. 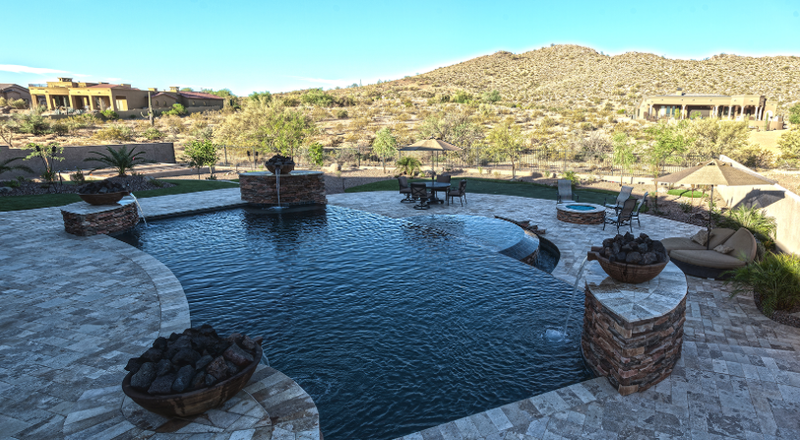 With the hot weather coming in, it is no wonder that you are excited for your own Arizona luxury pool. However, not just any swimming pool will do and not everyone will be up for the job. Here are just a few ways that your personal oasis can go wrong if you aren’t careful. 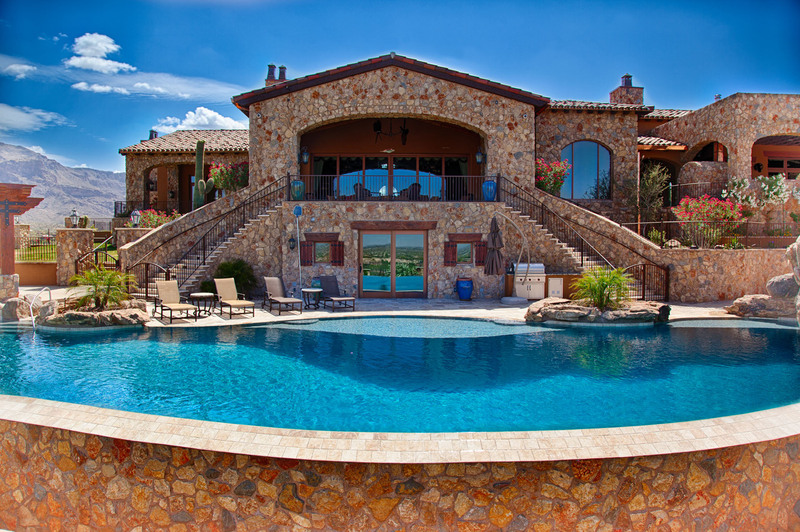 With the warm spring weather coming in and summer not too far behind, you and the whole family couldn’t be more eager to hop into your luxury pool! 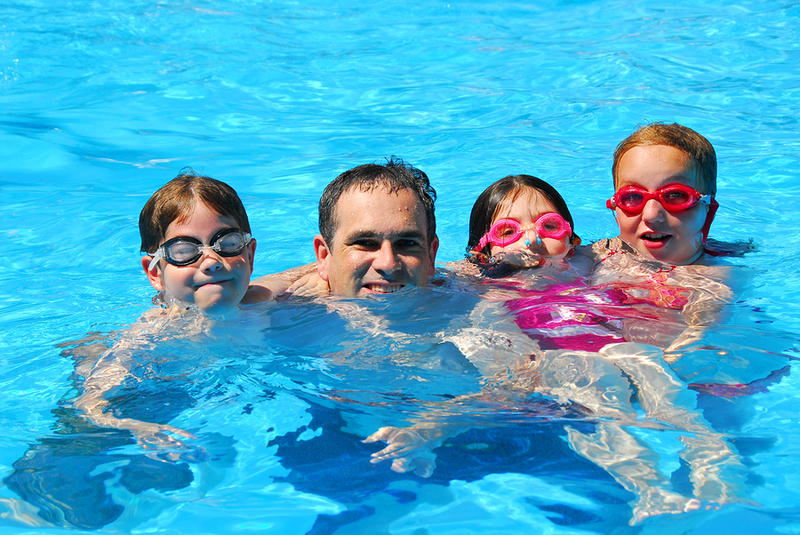 However, if you have children eagerly putting on their swim suits, there is a few things you need to teach them about pool safety.